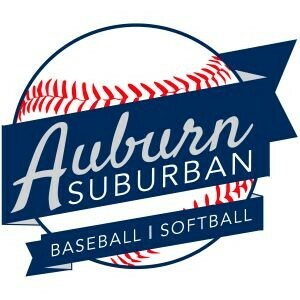 Updated Wednesday February 7, 2018 by Auburban Suburban Baseball & Softball. Click the link below. 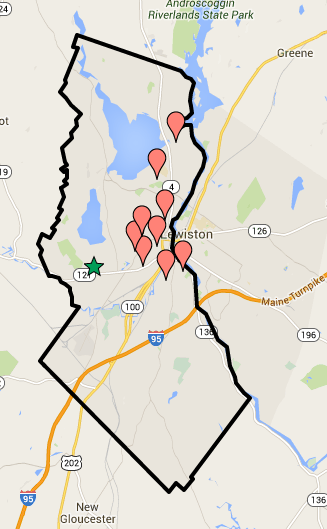 You will be redirected to a Google Map that displays the league boundaries. zoom in and find your street to see if you are within the boundaries. The map only shows the chartered boundaries for Auburn. Please note: This map is for guidance. Proof of residency is required to be eligible to play.